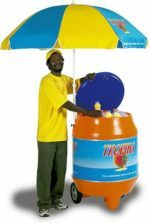 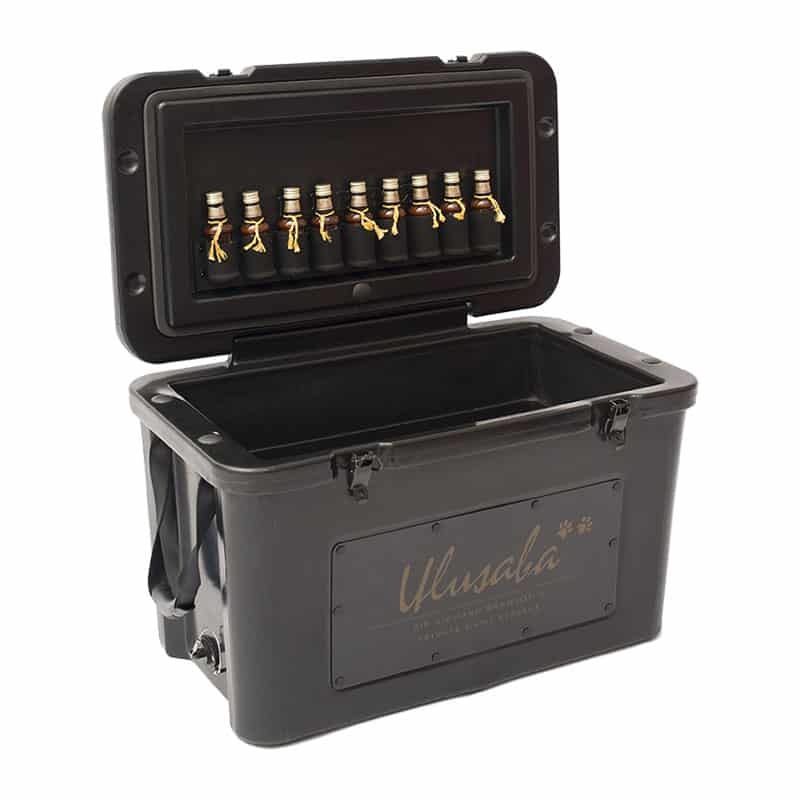 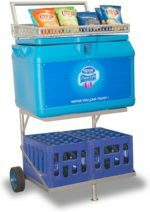 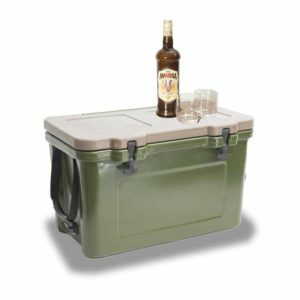 The Bush Box Cooler is a rotationally moulded, uniquely shaped cooler box that is purpose-built for the rugged outdoors. 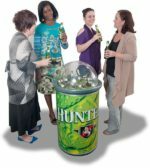 Enjoy chilled drinks and snacks, while soaking up majestic views and breathtaking wildlife out in the bush. 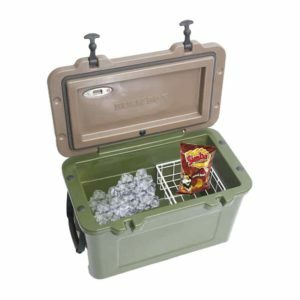 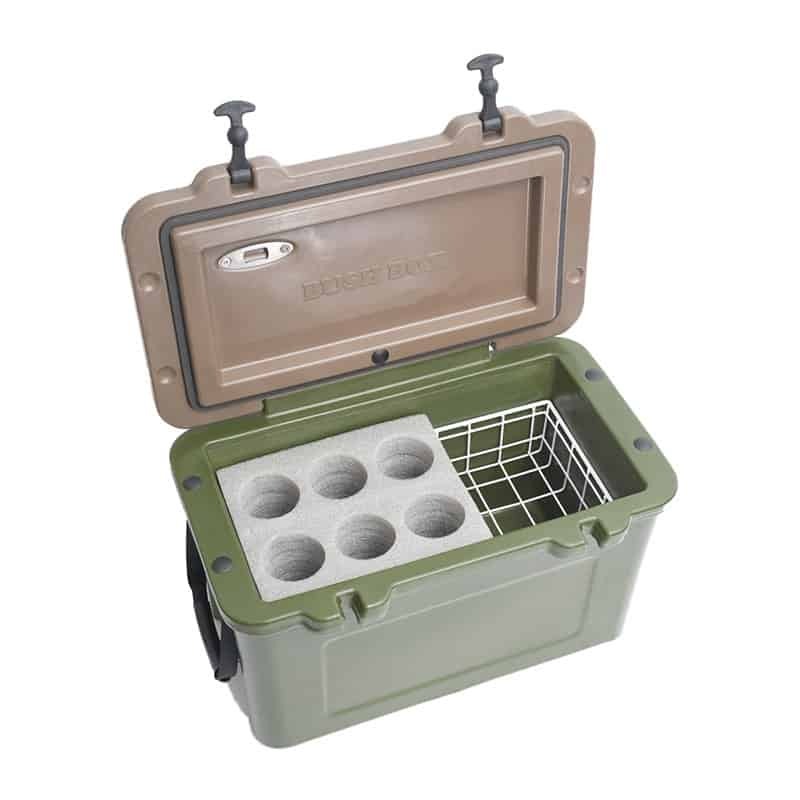 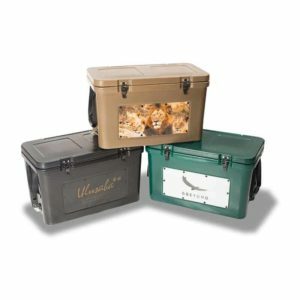 This unique cooler box is perfect for game drives, camping trips and fishing trips. The Bush Box Cooler fits under the seat of a tiered bush vehicle. 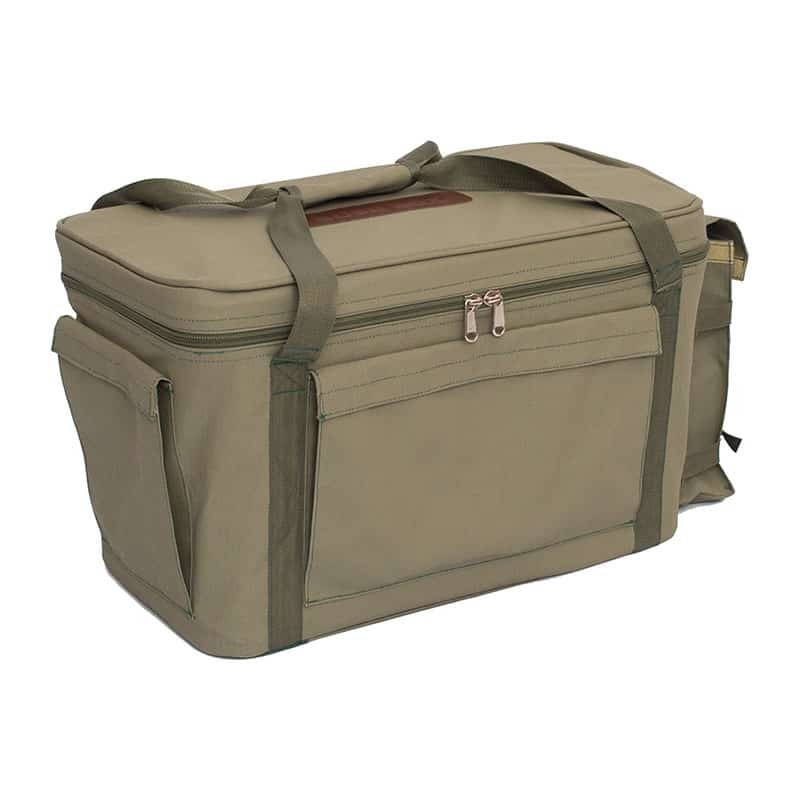 Optional outer bag for increased storage space with three large, gusseted pockets. 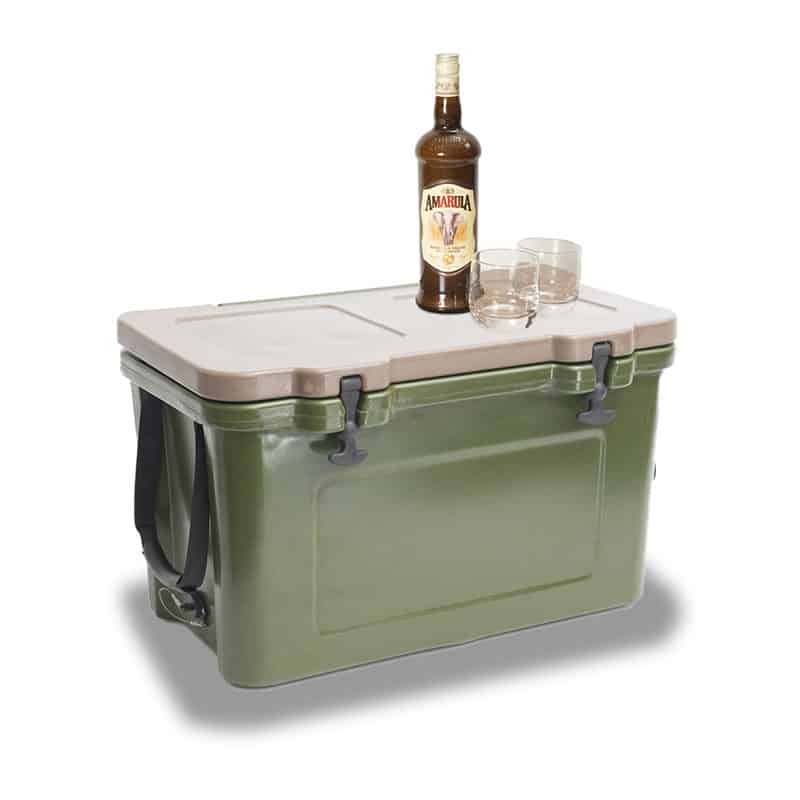 Customised cooler box designed to fit a bush vehicle.